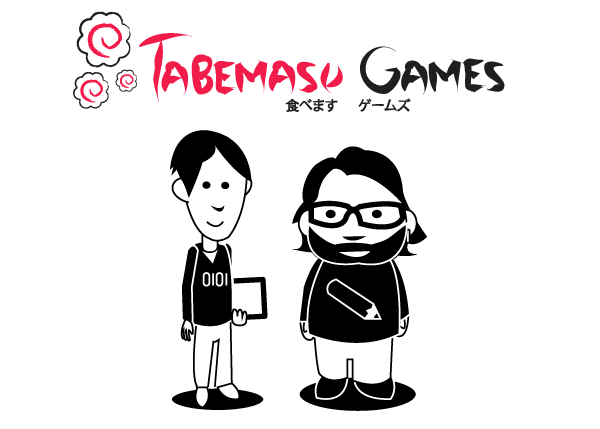 Tabemasu Games is an indie video game studio, founded by Aurélien Defossez (game designer and developer), and Fred Ostéréro (graphic artist). Their first game is Kawaii Killer, a game for tablets and smartphones, in which you have to kill cute forest animals. The trick is that every animal is unique and must be destroyed differently. You must be both cautious and quick to win. Aurélien Defossez is a crazy coder who makes good use of his 10 year experience making software and games so you can have the most pleasure when slaughtering these poor animals. Aurélien is also a long-time gamer, who’s uncompromising even with his own games! Even though it’s their first game under the banner of Tabemasu Games, Aurélien and fred_o have worked together at multiple Game Jams, resulting in games such as Monorail Cat and Soviet vs Asteroids.